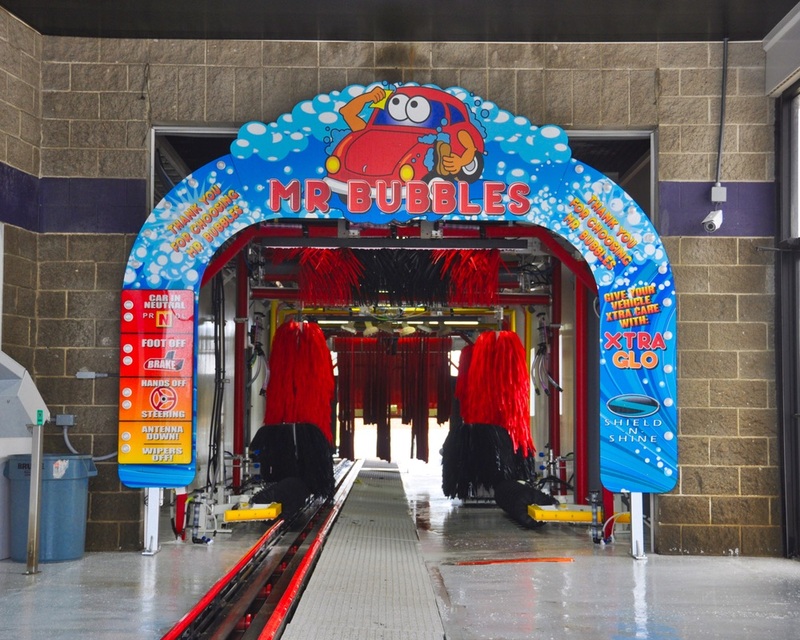 MR BUBBLES CAR WASH LLC was chartered in June 2003 to provide automated exterior car washing within the Golden Triangle area of Northeast Mississippi. 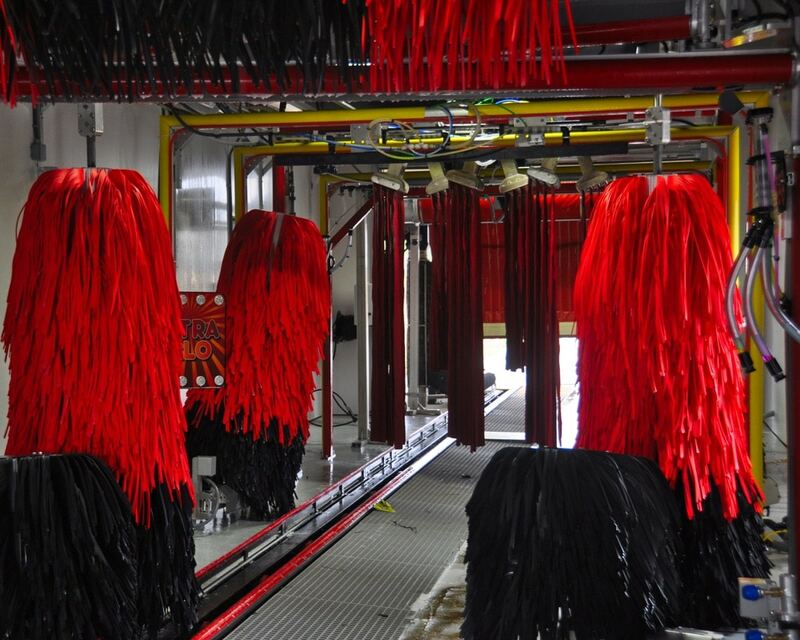 We operate our self-serve and automated carwash in West Point, Mississippi. Our vision of service has been constant: To provide car wash facilities with friendly customer service, safe environments, and a focus on cleanliness and equipment maintenance. This is what we are about at Mr Bubbles and what drives us to succeed. More than a decade later, we remain committed to providing friendly, reliable service for all our customers. To that end we feature a growing menu of auto-care services designed to meet their needs. In 2012 we began offering windshield repair and replacement services to the entire Golden Triangle. As an authorized TechnaGlass installer, we are able to offer lifetime warranties and handle your windshield insurance claims.